Think the buyer journey is over just because someone bought something? 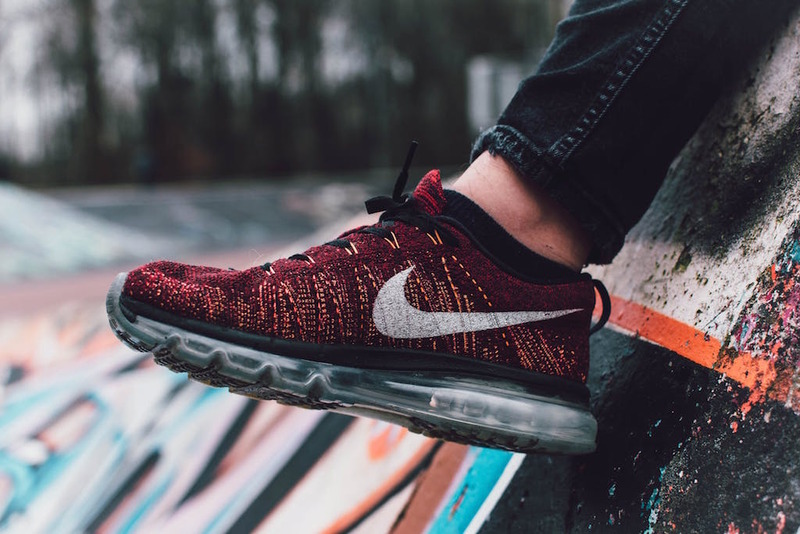 While immediate sales and conversions are a big part of your conversion quest, they’re not the finish line – not if you want long-term and lasting success for your marketing campaign. According to researchers from Stanford and Carnegie Mellon, the purchasing experience is one of pleasure and pain. When we obtain a product we want, the pleasure centre of the brain lights up, leaving us happy and excited. Unfortunately, after a while, we remember the “price” part of the equation and begin to feel things like buyer’s remorse, which puts a damper on the whole experience. It’s when the dopamine starts to diminish that your buyers need a quick reminder of what makes you such a good investment. Let them know that they made the right decision in buying from you, and they’ll keep coming back, purchasing more products, investing in repeat services, and even advocating on behalf of your company. The key is to build on the relationship you already began to create during that first conversion. For instance, just as someone starts to wonder whether buying from you was really a good idea, you can send them a thank-you coupon or reward code to start the pleasure neurons in their brain firing again. If you’re not using autoresponders in your campaign already, then you could be missing out on some incredible opportunities for your business. 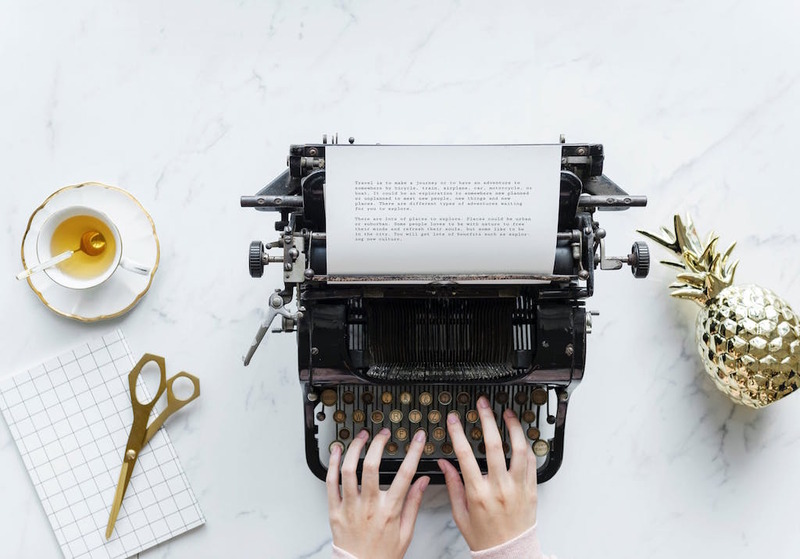 After all, it takes more than one touch to turn a lead into a loyal customer, and autoresponders are your chance to turn prospects into your dedicated community. • Drip campaigns generate 50% more sales-ready leads through constant communication. • Businesses that nurture leads see an up to 20% increase in sales. • Companies that excel at auto responders generate up to 80% more sales at 33% reduced costs. 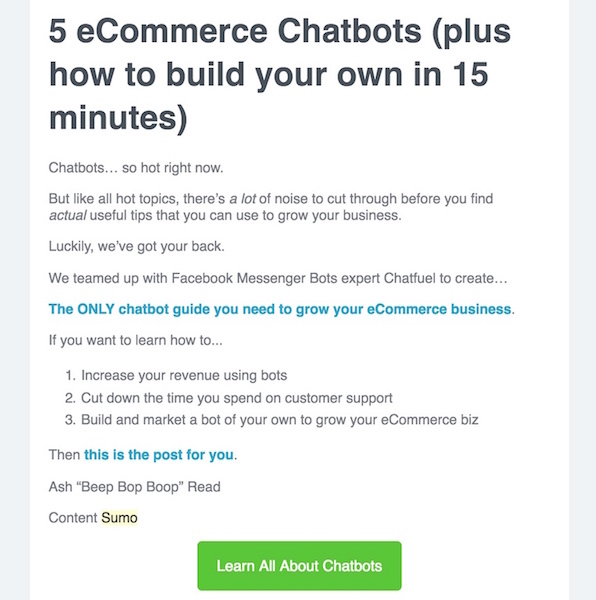 No matter what you’re selling, the following 5 post-conversion autoresponder strategies will give you the guidance you need to leverage loyalty in your new leads and transform customers into dedicated fans. This might seem like an obvious approach for your post-conversion auto-responder, but you’d be surprised how many companies fail to follow through on their promises. As much as you might like to think that people are signing up to your email list because they like your style, the truth is that they just want something from you. The average customer doesn’t really want to hear about your company’s products every day. Instead, they want access to something that only you can give – whether it’s an eBook or a free coaching session. Sadly, even the most impressive enterprise-grade organizations can mess things up when it comes to delivering on their promises. Take for example, the above situation, having your subscriber fill out a form and not receive what they ask for isn’t a great starting point to build a relationship – in fact they might be unhappy to the point of leaving comments highlighting their displeasure. Not only do unhappy customers harm your existing prospect list, but they could also drive away future customers too, by casting doubts over whether you can really deliver what you claim. Remember, we live in a world saturated by social media and review sites. One unhappy comment can be all it takes to ruin your reputation for good. 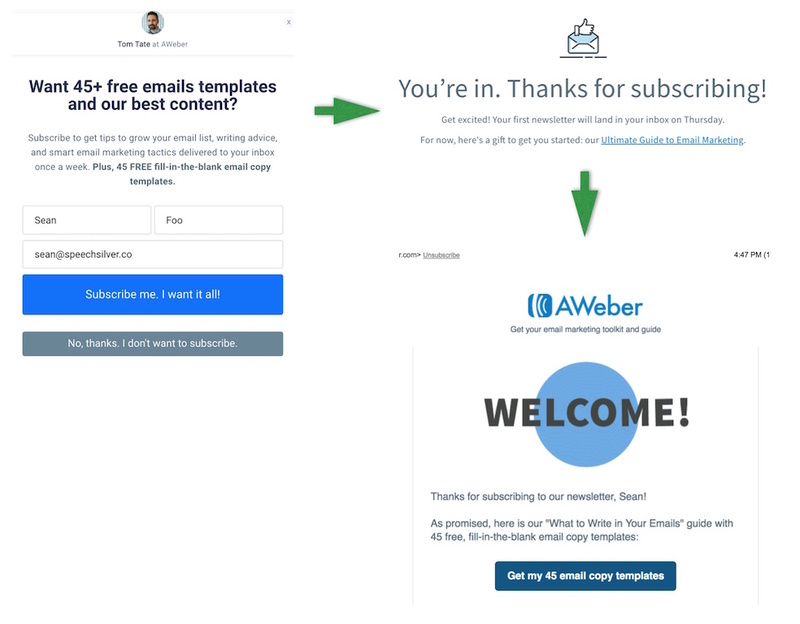 As soon as you offer up your email address, the AWeber website automatically shoots an email into your inbox with the content you signed up for. There are no extra steps to complete or additional forms to fill out. The result of following through on your commitments like this is a happier customer who feels that they can trust your promises. The credibility of your brand skyrockets, and your customer satisfaction rates improve, leading to an increased chance of advocacy and referrals in the future. So, how can you instantly deliver on your promise? Rather than sending out hefty attachments in their email, AWeber provides a direct link to an instant download. This can be a better option for some companies as it reminds your customers what they’re getting from you, and also eliminates the threat of suspicious downloads. Minimizing the amount of time and effort your customer has to put into getting the resource they were promised in the first place is the key to successfully building trust in your audience. There’s nothing worse than a boring and clinical autoresponder email. While a standard “thank you” email might be a great way to show your customers that you value them, it’s not going to do much to boost your relationship. Instead, you need to keep the conversation going. Remember, nurturing emails get up to 10 times the response rates of mass email blasts. Of course, to make a nurturing email effective, you need more than just a one-sided conversation. You need to make your audience feel like they’re an active part of the discussion, and that means asking them a question. The question you ask can’t just be something random like “What’s your favorite color by the way?” It needs to be relevant to the lead magnet that they signed up for in the first place. 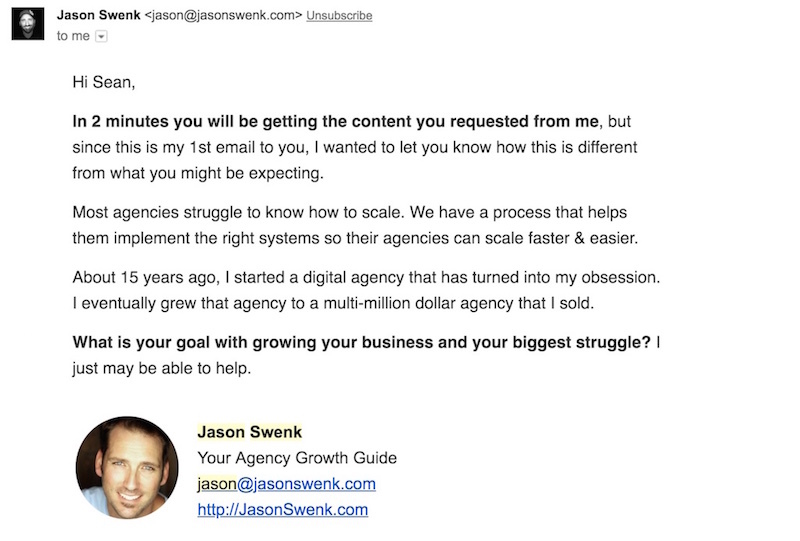 In the email above, Jason Swenk starts his email by reminding the subscriber what they signed up for in the first place, and what value he has to offer. At the end of the email, he uses a question to initiate a discussion. Giving your emails a natural, human side reminds your customers that there’s more to you than a digital storefront or a website. Today, people want to interact, and buy from other people. This means that they need to see the heartbeat behind your company. 1. Be Human – use natural language: Don’t make the mistake of trying to impress your audience by using jargon-filled language. Speak as you would to a friend or family member but keep it respectful. Use short words, short paragraphs, and short sentences to keep their attention. Remember, personalized emails deliver up to 6 times higher transaction rates. 2. Keep the question simple and relevant: Don’t go off on a tangent and don’t ask for any personal information your customers might feel uncomfortable giving. Use a question that highlights a pain point you know your customers have; this will help to remind them of your value. 3. Add a call to action: Don’t just speak at your audience and leave the lines of communication open. Use a call to action to remind them to reply to you with a personal answer. 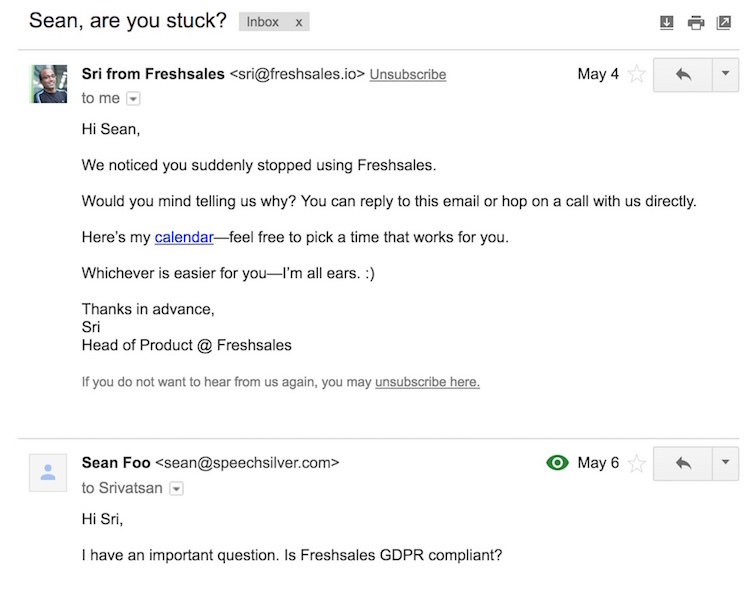 Notice in the email above, the option for the respondent to actually book in a calendar call with representative of Freshsales. Remember your call to action in your email correspondence. 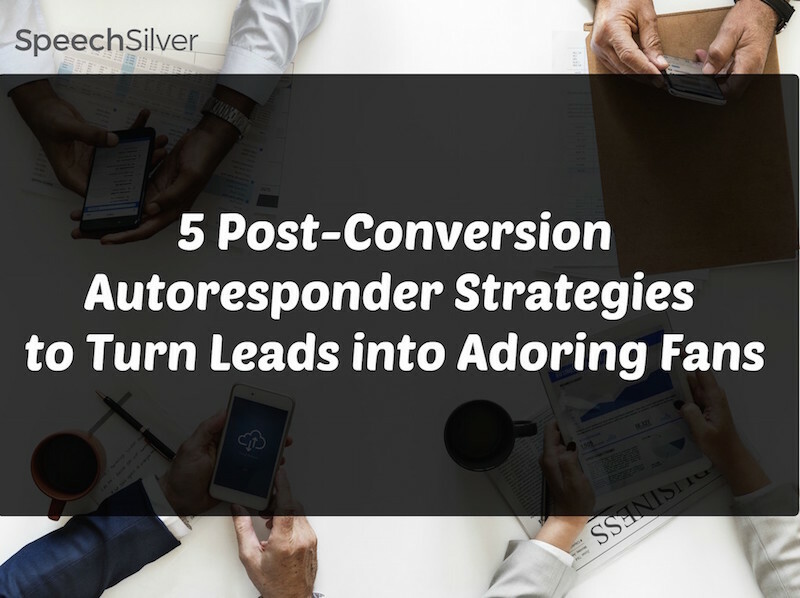 After all, the goal of these post-conversion autoresponders is to get your customers interacting with you, sharing their insights and building a relationship. As mentioned above, your email subscribers connect with you for one reason only: they want something that you’re offering. nurture their prospects can experience a 451% increase in qualified leads, but only when the content they use is relevant and engaging. Whatever you choose to share, the key to success is constantly demonstrating your thought leadership, authority, and potential as a seller. Customers like to feel as though they’re more than just a number to you. A welcome email makes them feel special and gives you a chance to thank someone for signing up to your list. Remember, research shows that it takes between 7 and 13 touches with a potential customer to facilitate a sale. Your welcome email can be one of those crucial touch points. 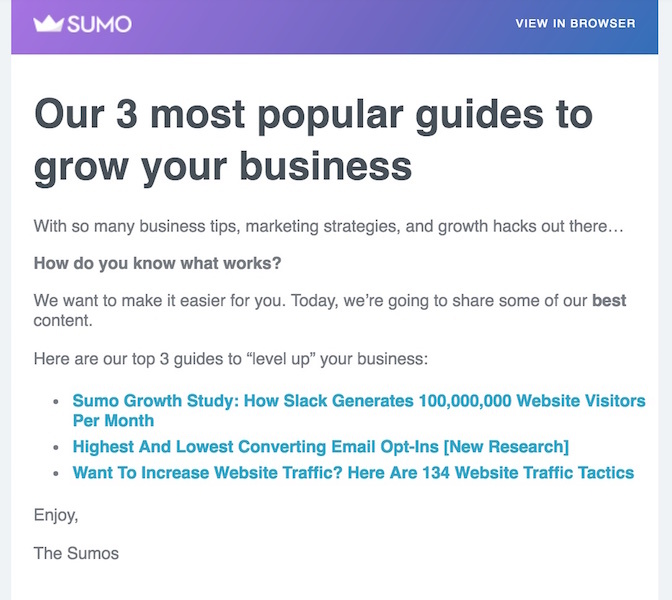 Sumo offers instant value with their welcome email by organizing some of their best content into a quick bullet-pointed list for new customers. Notice how they haven’t overwhelmed the email with 20-30 examples of great content. Keep your welcome mail short and simple and use only your best content to demonstrate your value. Alternatively, you can avoid showing all your cards from the moment someone signs up with your campaign, by slowly dripping your content out over a series of emails. By spreading your best content out over a series of emails, you give your customers an excuse to keep clicking on your correspondence. 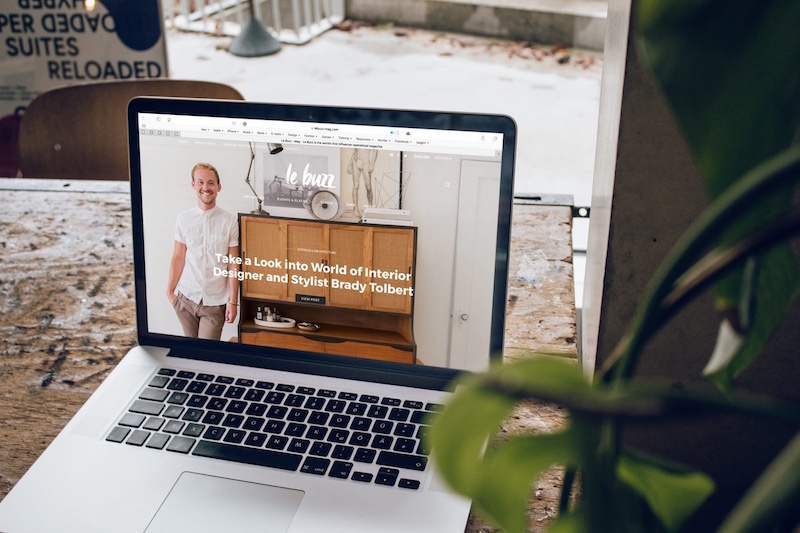 This could be a great way to keep your clients engaged if you want them to keep coming back to your website and seeing what you have to offer. 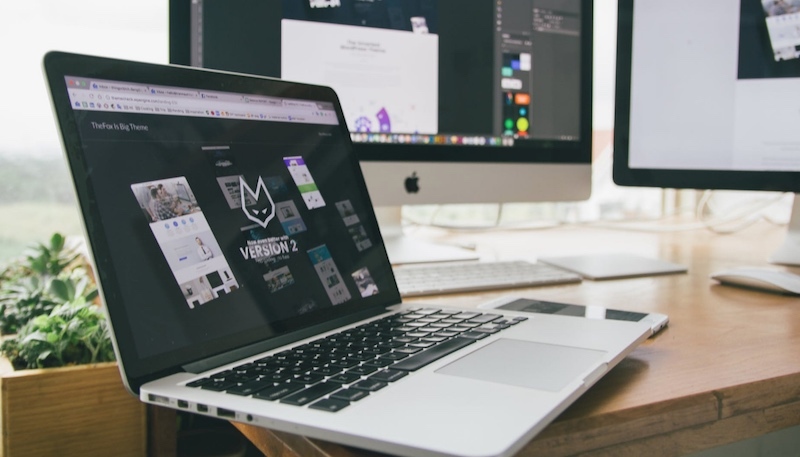 Ultimately, sharing your most relevant and enticing content is one of the simplest ways to consistently deliver the value your leads are looking for, and warm them up for their next sale. There are different kinds of surprise. Coming home to find that “Surprise!” your basement is flooded – isn’t exactly a fun experience. However, finding a surprise gift in your mail, or arriving at a surprise party is something else entirely. Businesses that nurture their leads with the right content see a 45% increase in lead generation ROI. If you generally send value to your customers via content sharing posts, you can consider giving them a link back to a full guide or eBook instead. 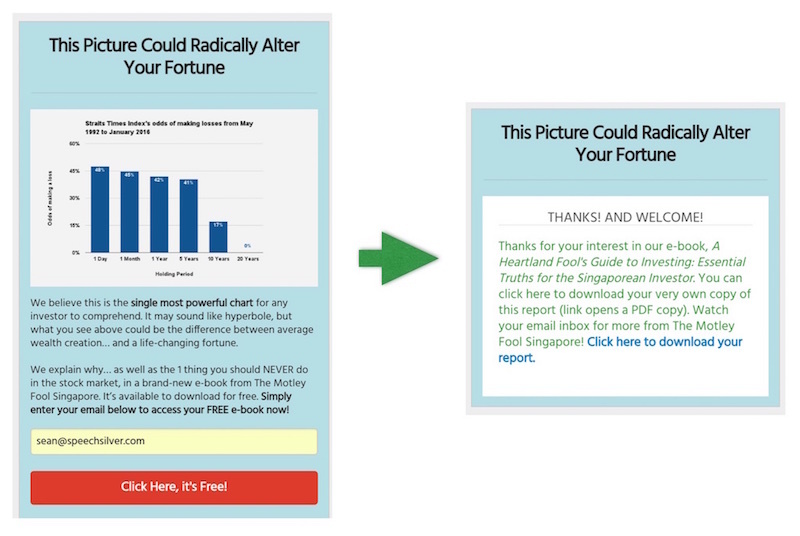 For instance, in the example below, the reader gets a huge step-by-step guide to enjoy, and the benefits of that guide are all outlined in the email content. Another way to surprise your customers with extra value? Give them a free sample or a money-off coupon. We all love getting something for nothing! 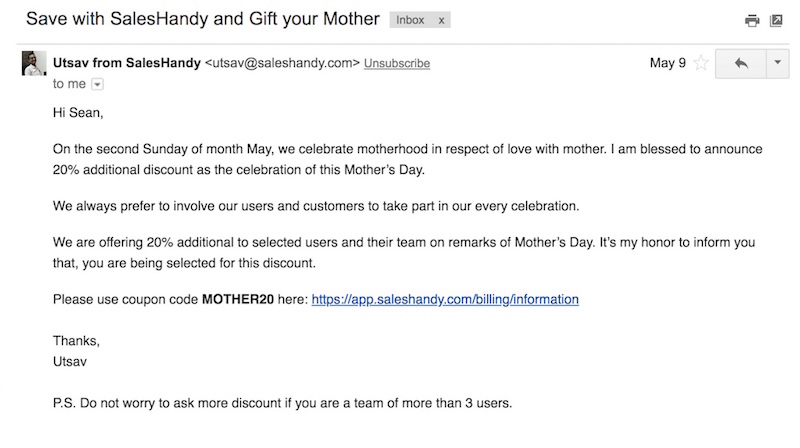 In the example below, SalesHandy offers an additional 20% off to customers to celebrate Mother’s Day. This is a great example of how you can adjust your nurturing strategies to take advantage of seasonal fluctuations and monthly celebrations. Finally, why not have some fun with your audience? Give them the opportunity to sign up for the chance to win some incredible prizes. Running a contest gives you the perfect excuse to gather some extra information from your audience, without ending up on their bad side. Tangible gifts like free gifts or cash often work better than a download or eBook. 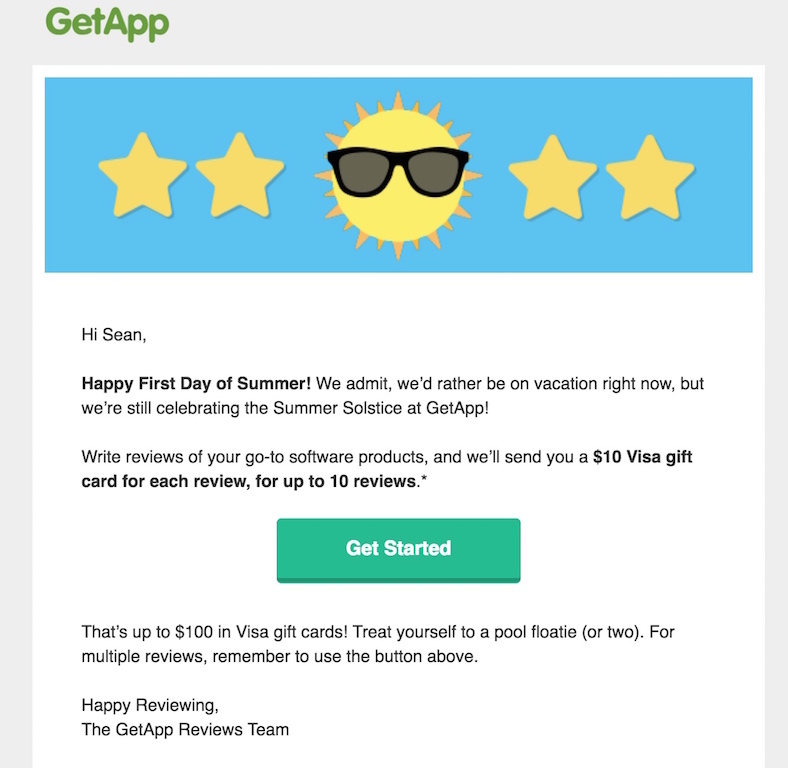 For instance, in the example below, “GetApp” offers an incredible $10 Visa gift card for every review from a new customer. By delivering surprise extra value, you’re taking full advantage of the rule of reciprocity. That means that you’re giving your customers a reason to give something back to you, by offering them exceptional value. The result is often better loyalty, stronger relationships, and even brand evangelists willing to champion your company. In a world of cynical customers who want to get more than they give, it can be tempting to avoid selling altogether. 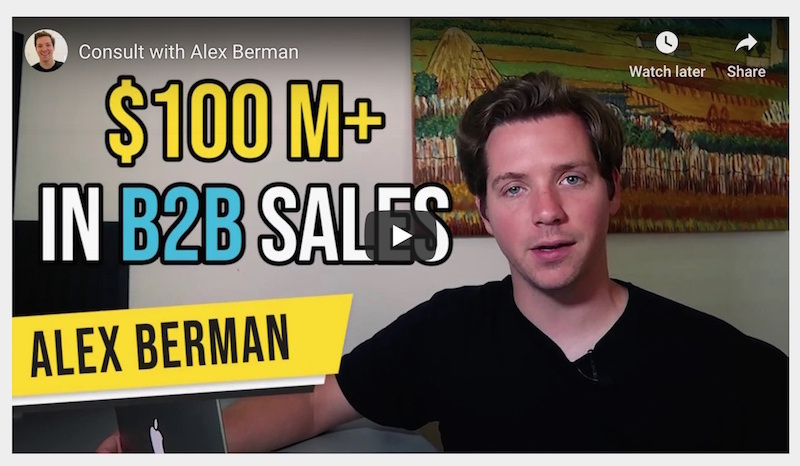 After all, it’s 7 times more expensive to attract a new customer than retain an existing one. That means you don’t want to take any chances with your client relationships. However, it’s not selling things that loses you the respect of your audience. The way you drive your customers away is by selling things too often or trying to offer them something they don’t want or need. The key to success is making sure you only offer something that’s highly relevant to your clients. 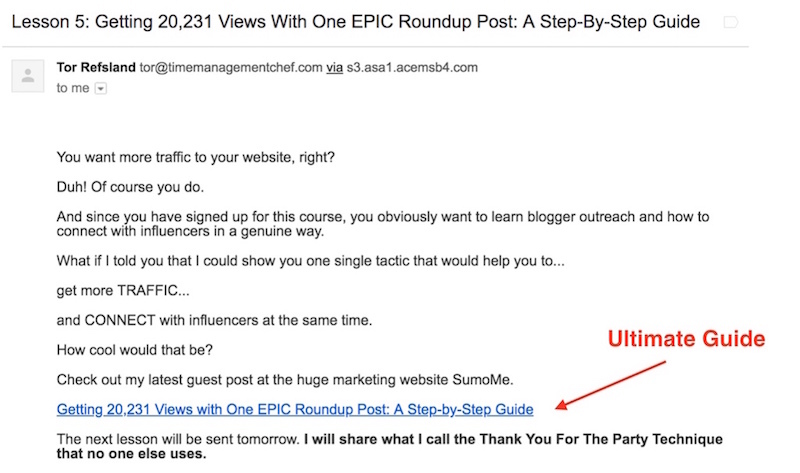 Ultimately, it’s much easier to do this if you have a hyper-segmented email list. That way, you can ensure that you’re sending the best information to the right people. During each “sales” email, make sure that you focus on the value of the offer for the customer in question. Start by answering the query of “what’s in it for me” by highlighting the value you can offer. 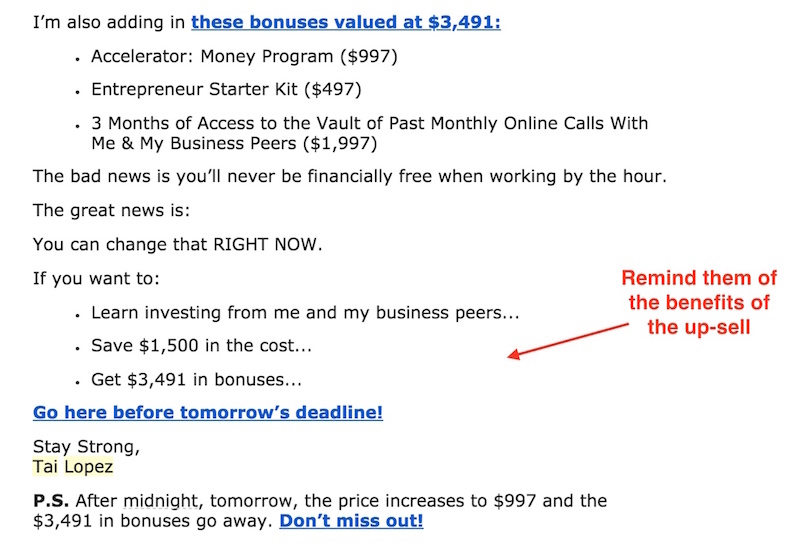 For instance, in the email above, you can instantly see all the benefits the reader is getting, from “bonuses valued at $3,491” to savings of $1,500. Another thing that makes the example above so compelling? To push the customer into action, Tai Lopez has used a call to action that reminds them to do something “before tomorrow’s deadline.” This engages the “Fear of Missing Out” which can encourage people to convert more quickly. A good, relevant sale is a great way to round up your lead nurturing process, allowing you to cash in on all the good-will and loyalty you’ve already built. Ultimately, customer and brand relationships don’t end the moment a conversion happens. 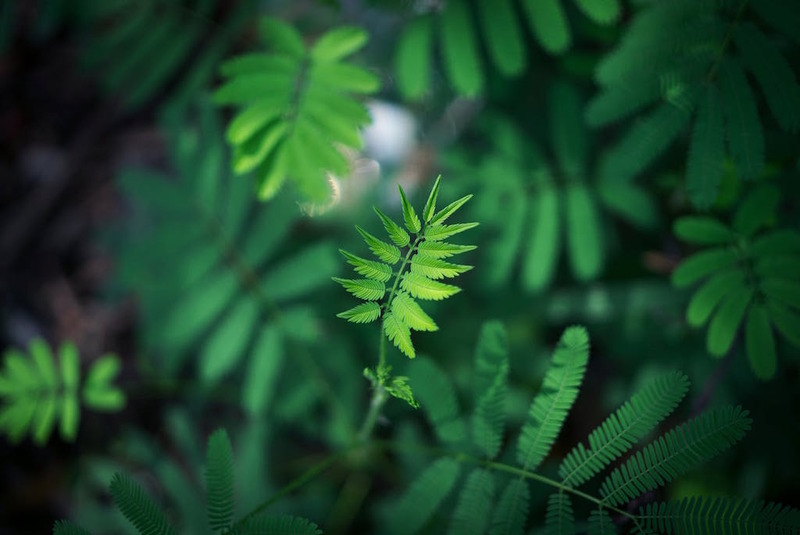 A post-conversion email list is your opportunity to continue nurturing your connections and turning them into repeat sales.